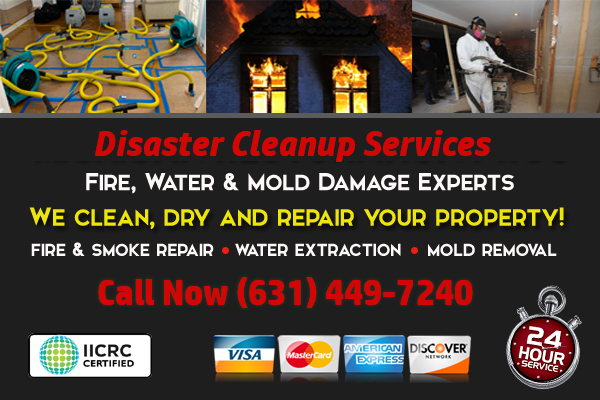 Certified cleanup of black mold found in your home or business, call our team in East Hampton, New York for environmental cleanup today! We understand that mold and mildew can cause harmful conditions if left untreated. With proper testing and protocals, we can remediate mold and restore your property. Molds are funguses that can be found both indoors and outdoors, and at any time, year round. Many forms of mold are very dangerous and can even be toxic, but some strands are harmless. But, large amounts of indoor mold can cause odors, health problems, and even structural damage to wood.